LTI has signed a cooperation agreement with the Joint Research Center of the EU, the Community of Practice in Financial Research (CoPFiR). CoPFiR is a community established by the European Commission’s Joint Research Centre to bring together academic partners with common interest and expertise in the area of financial research. 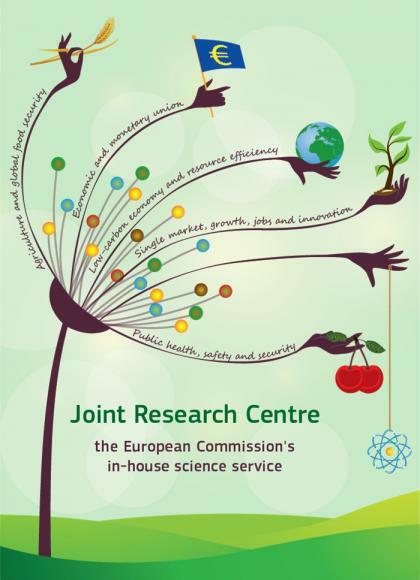 In a world of increasing uncertainty and complexity, to support effectively the EU project and its policy initiatives, it becomes essential to make effective use of existing knowledge, share skills and methods, exploit synergies among researchers, as well as foster a stronger anticipatory culture. The mission of CoPFiR is to strengthen the relationship between scientists and European policy makers and to promote research and collaboration on topics linked to Commission’s priorities, such as financial stability, with a well-functioning Banking Union, and capital markets, with the establishment of a Capital Markets Union. CoPFiR partners collaborate by developing joint research activities and/or complementing their research agendas with the final aim to produce scientific evidence relevant to policy making.